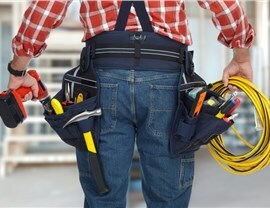 When you need a commercial electrician who can get the job done perfectly the first time, we're the team to call. 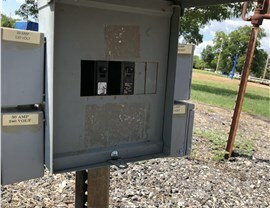 For more than 25 years, Texas Electrical has been a trusted commercial electrician in Irving and beyond. We service businesses across an extensive variety of industries—everything from restaurants to sports stadiums—so you can be sure that we’ve got the skills and experience you can rely on to accommodate all of your needs. Repair: With 24-hour emergency services and highly skilled professionals, we offer cost-effective and convenient repair solutions. Renovations: Quick, professional service that suits your budget and schedule are just two reasons to choose us for your renovations and remodels. Retrofit Services: Save money with energy-efficient options by choosing Texas Electrical to upgrade your facilities. With clients ranging from Nordstrom to McDonald’s, the professionals at Texas Electrical have experience providing commercial lighting systems for high-profile businesses across a vast range of industries. 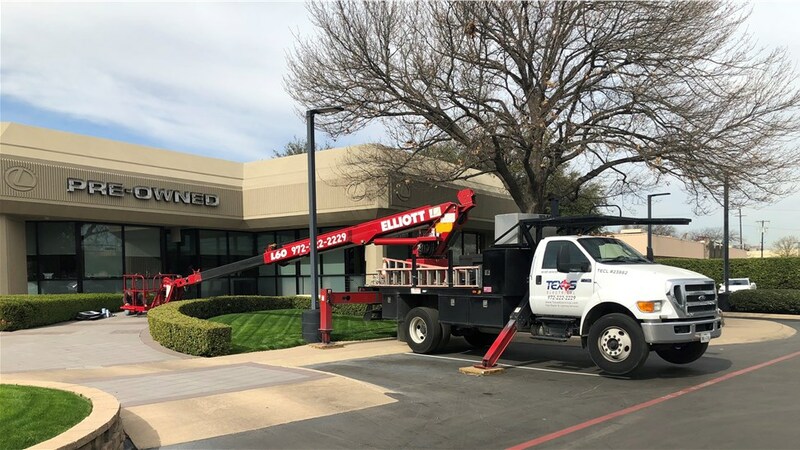 Whether you’re looking for Irving LED lights, parking lot lighting, or lighting systems for an office, our Texas state certified professionals offer expert repair and installation work with impressive customer service. Neon Signs: Our clear, beautifully crafted Irving neon signs help your business get the attention it deserves. 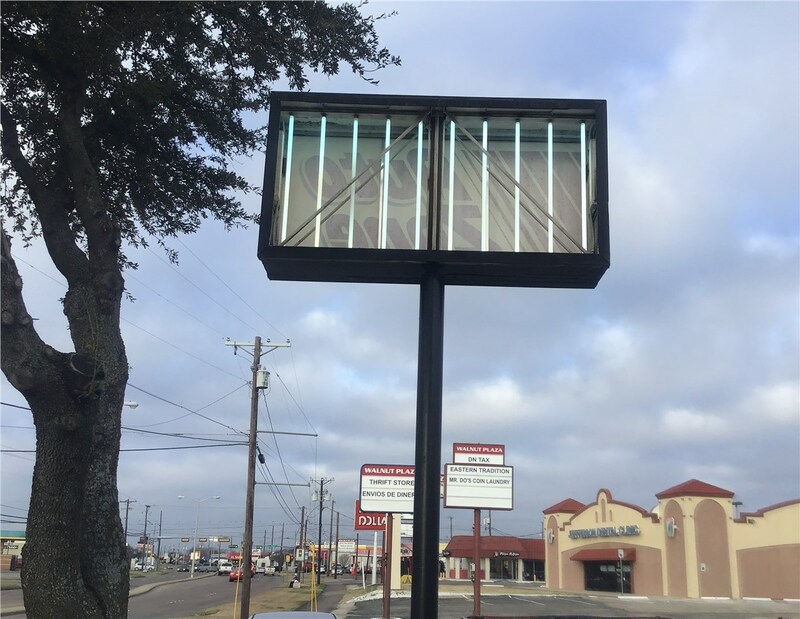 From simple “Open” signs to more complex and intricate signage, we have custom solutions to suit your budget and design needs. LED Signs: As an authorized distributor of Daktronics LED Sign Boards, let us help you put the focus on your business with brilliant displays of completely customizable imagery. We can also provide full repair, maintenance, and installation services when you need them. 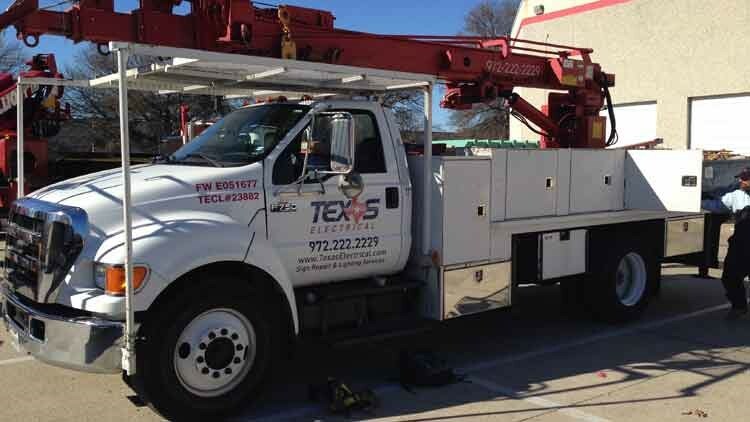 No matter the size or scope of your project, the commercial electricians at Texas Electrical have everything you need. 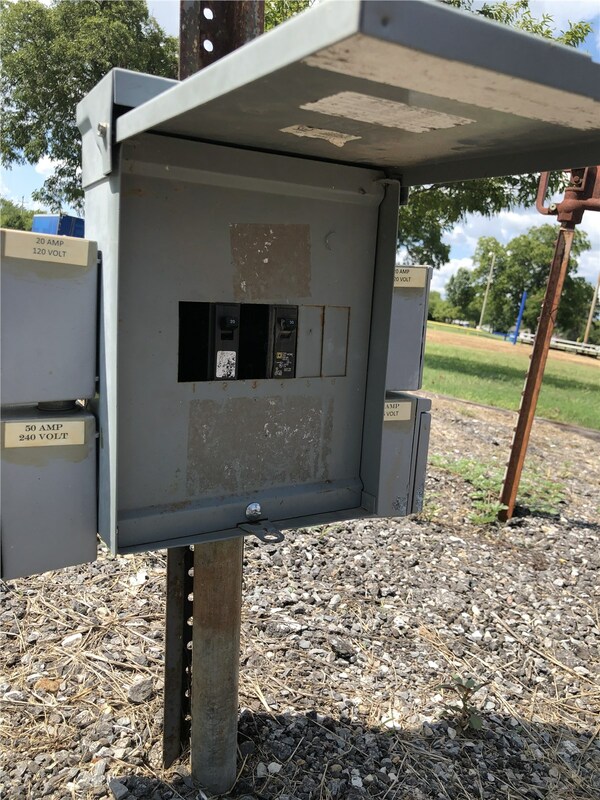 For more information regarding our full-service electrical solutions, give us a call right away and speak with one of our friendly and knowledgeable representatives. You can also take a moment to complete our online quote form, and one of our experts will be in touch with you to provide you with additional info and arrange your free, no-obligation project estimate.